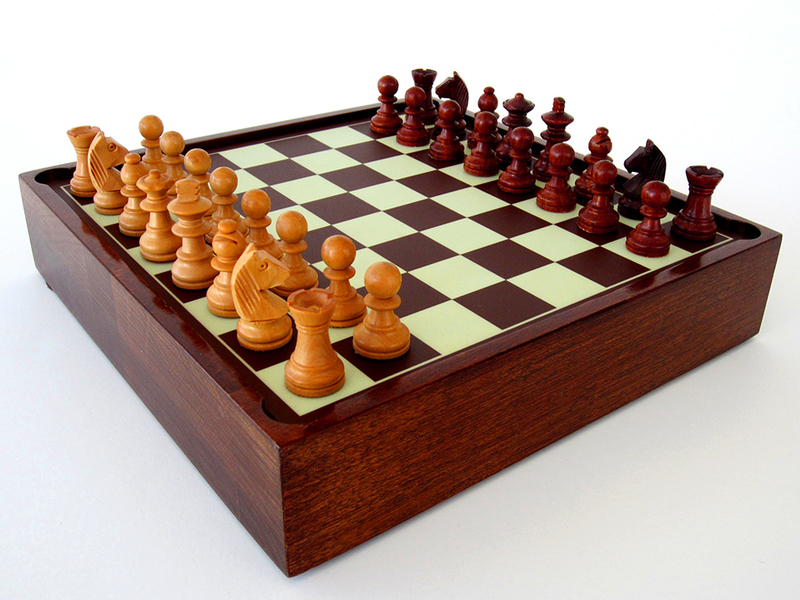 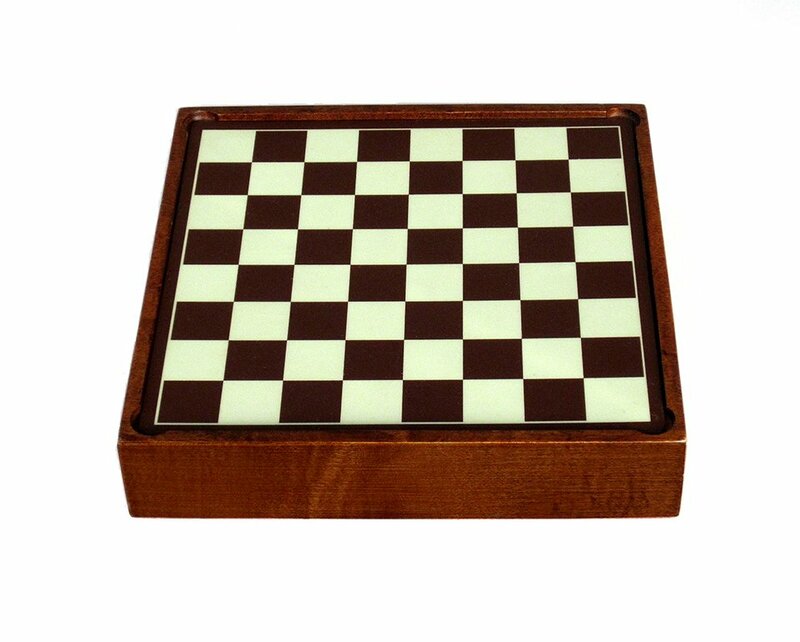 Preset Chess combines magnets with an elegant storage box to eliminate set up time. 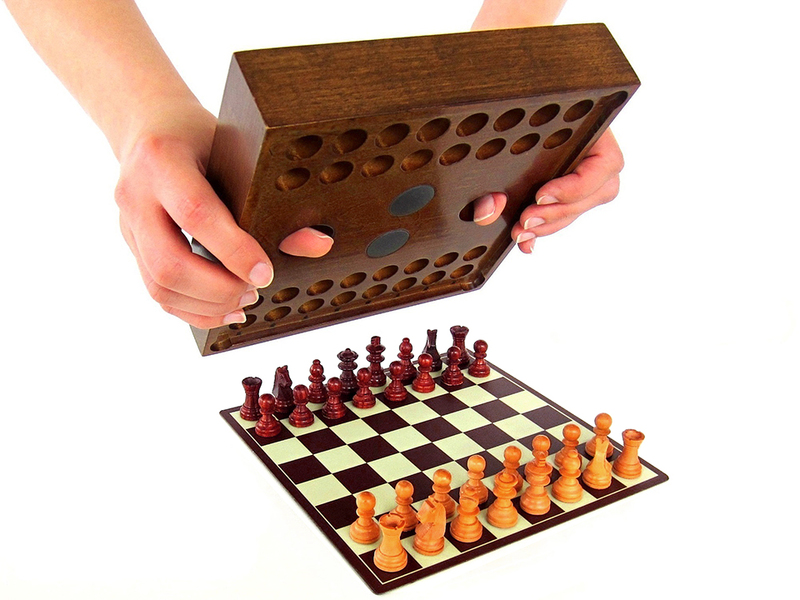 Just flip the box over and the pieces will stick to the board in their right spots. 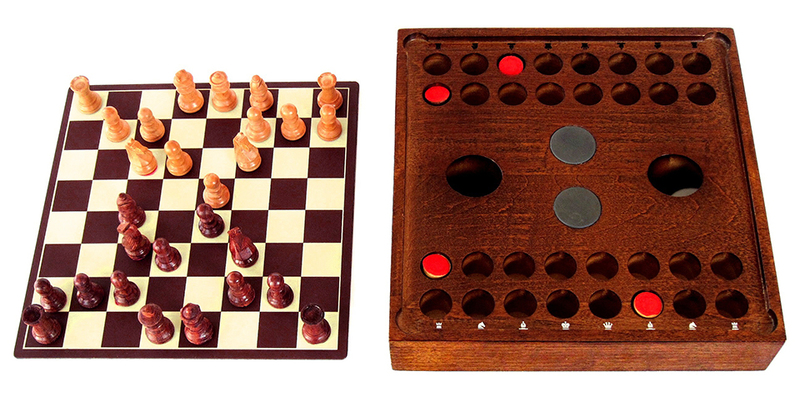 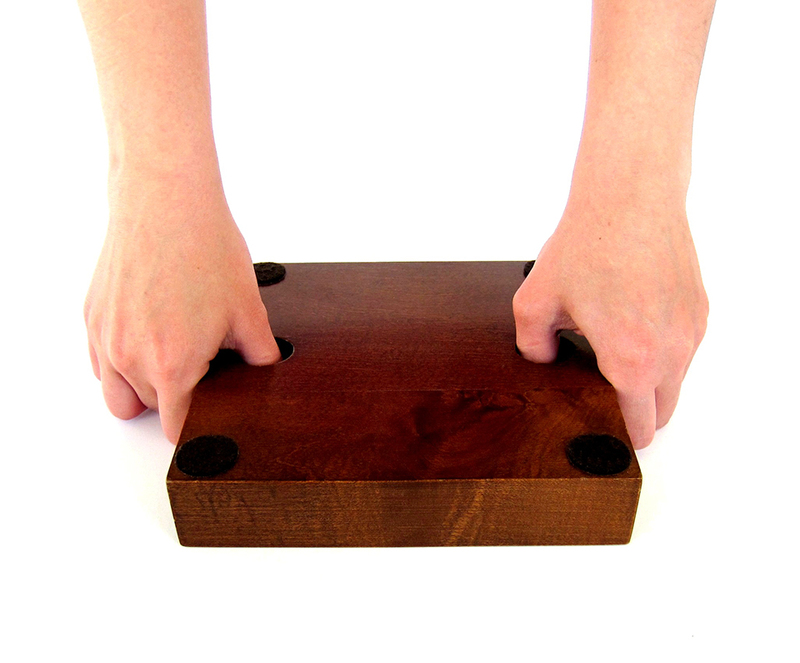 When you’re done playing, just place the pieces back in their labeled compartments.